I promised I'd let you know why we haven't been around much in the last couple weeks. You may have already guessed one reason. 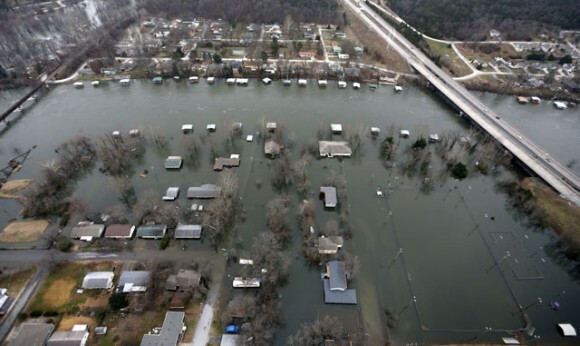 If you've been watching the news, you may already know that Missouri is flooded. Except for a couple days it's been raining for two weeks. I don't mean nice gentle spring showers that bring May flowers, I mean torrential downpours accompanied by thunder and lightning all day and all night. When we'd detect a lessening in the rain, we'd rush the dogs outside, but often we'd get caught as the rain started up again. We're all somewhat damp and our nerves are frazzled from the thunder, but our house isn't in the flood zone. Some cities were cut off with all roads in and out completely under water. Here are pictures of Branson. It's true we've had droughts for the last several summers, but getting all the rain at once doesn't exactly solve the problem. Hey, all you climate deniers out there, come here and try living in our rainforest with nine antsy dogs. At least everything is bright green in the yard and this bush that hasn't bloomed in two years is alive with flowers now. We may need a goat to keep up with the rapidly growing grass. Check back in July when our yard will probably be bare of grass and cracking from the hot sun. Isn't this fun? The rain has been relentless. And of course, when we need it in the heat of summer, it will not make a reappearance:( Mom says she is very happy she didn't have to go to Branson for a dance competition - last time she went it was flooded too. Hope the sun comes out soon - here AND there. 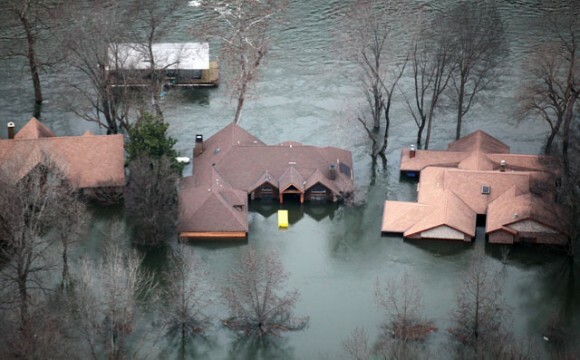 We are glad you weren't in the flood zone; but can't imagine nine confined dogs. Hope that's it for the rain for awhile....until you need it in summer. Wow, that is horrible. We had minor flooding in our city a few years ago but nothing like that. How terrible for those poor people, and for you. It must have been hell and the dogs needed to get out and get their energy out so living with them must have been difficult too. 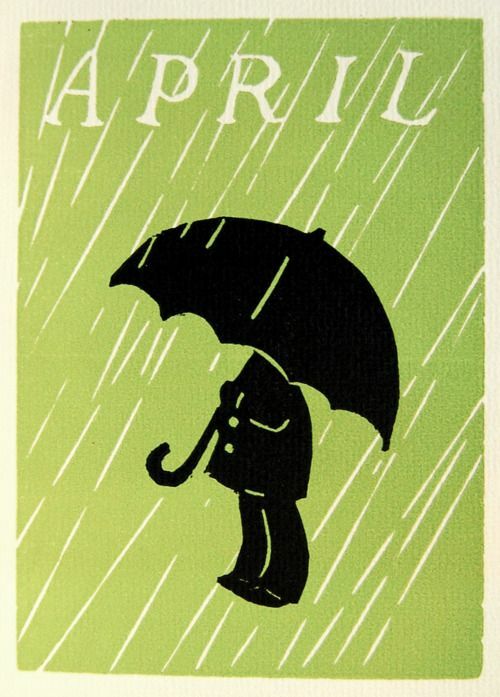 Wishing you many sunny days (and some moderate showers) for the next few months. Howdy Mates, glad you aren't in the flood area and we hope everyone stays safe if they are. Hope you are all good. I am and so is the family. OMD, we didn't realize the flooding was so bad up there! The weather's a little kerazy now, isn't it?